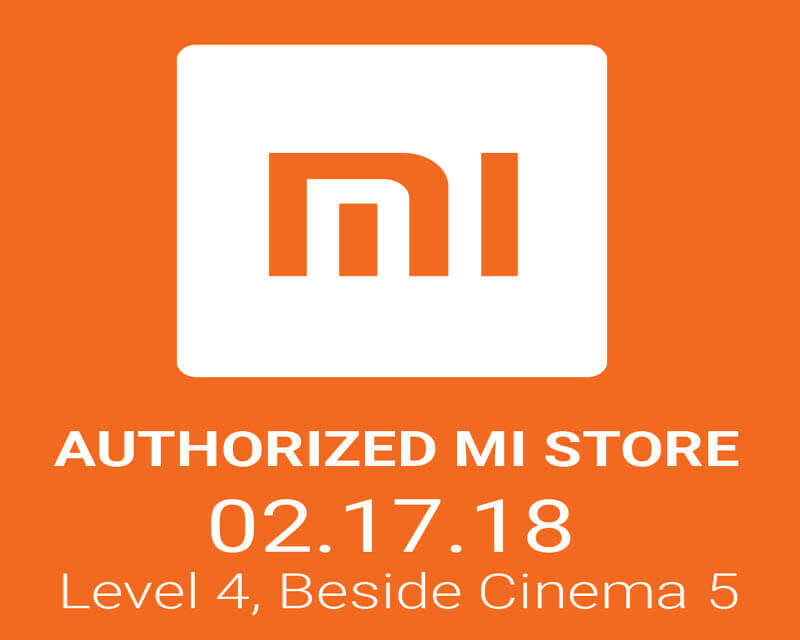 If you are a huge fan of the Xiaomi products, the good news is that they now officially open their first ever-authorized store located on the fourth level of Trinoma Mall Quezon City, Philippines. Though it is not operated by Xiaomi, the products they are selling are legit and with warranty. Having a physical store is a huge yes to customers, as they will not worry about the warranty, quality and repairs of the purchased product. You can shop your favorite smartphone and even other Xiaomi products like laptops/notebooks, camera, headphones, power banks and other mobile accessories. They also air purifier, backpack, vacuum robot, desk lamp electric bikes and more. If you want to check what the latest available items in their store, you can visit them at the location details below. Details above are also available on their Facebook page. 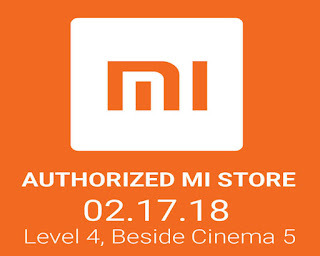 Xiaomi might also open another store or branch at SM Megamall but that is still needed confirmation.